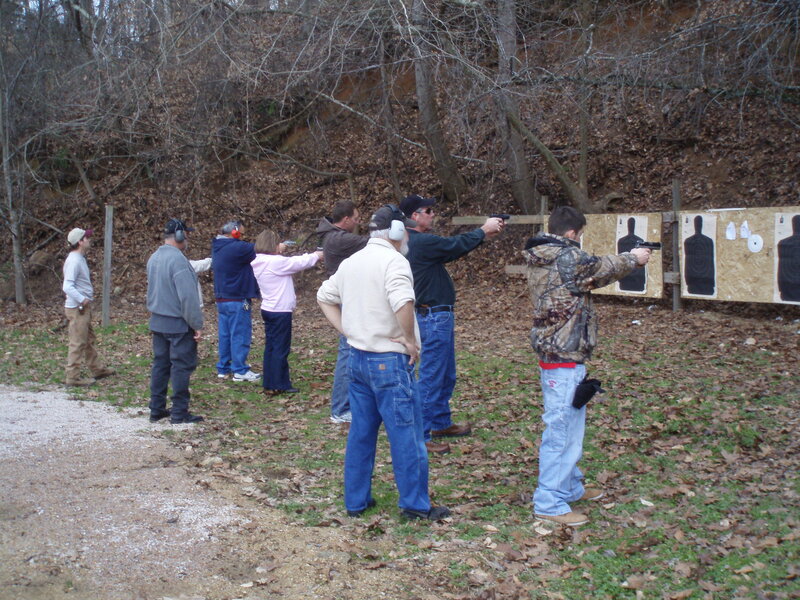 Our certified instructors have had extensive training and look forward to working with each individual to assure they are properly trained and understand handgun fundamentals. For anyone who knows a victim or fears they may be a victim, the concealed handgun carry class is for you. This class teaches you the laws governing NC use of deadly force and where you can and cannot carry a handgun. Learn additional information about your 2nd amendment rights and how to protect them. This class has been enjoyed by folks in the following groups - realtors, teachers, doctors, church groups, husband / wife teams, and others who have a legal right to own a firearm and exercise their second amendment. We look forward to seeing you soon! ~ Thanks. North Carolina - China Grove, Salisbury, Concord, Kannapolis, Faith, Rockwell, Charlotte, Denver, Hickory, Statesville, Huntersville, Matthews, Mooresville, & surrounding areas. Reserve your seat - Call Us Today!